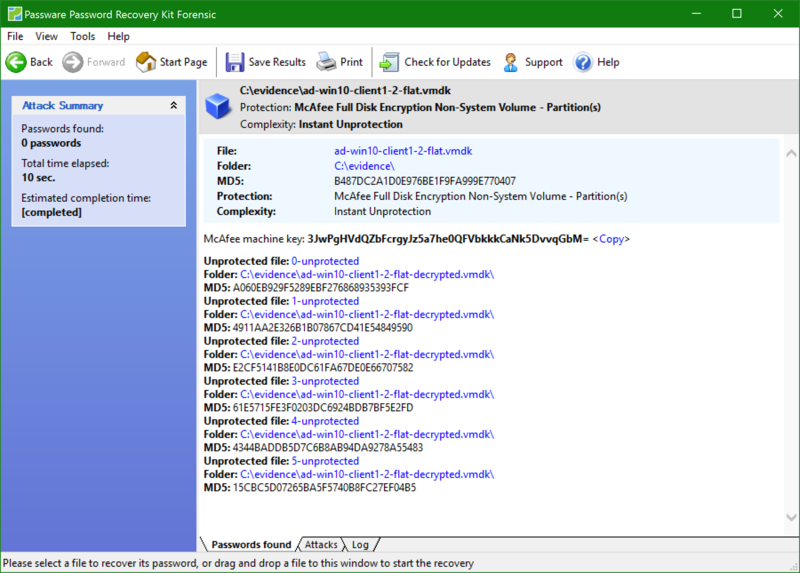 Password recovery for McAfee Drive Encryption with GPU-accelerated brute-force attacks is now supported. 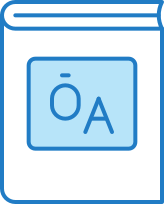 Decryption of drives with a known machine key is also supported. Instant decryption is available for drives with AutoBoot or default password. Passware Kit now supports instant extraction of macOS High Sierra account passwords from live memory images. 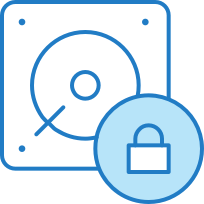 GPU-accelerated password recovery is now up to 350% faster for TrueCrypt system partitions. 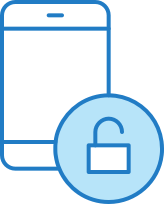 Passware now recovers passwords for iOS 11 backups using GPU-accelerated brute-force attacks and downloads iCloud backups for devices running iOS 11. Decryption of LUKS volumes after a successful password recovery attack is now supported. The attack takes less than seven days to complete for an MS Office 2013 document on a computer equipped with a single GTX 1080 GPU and less than 24 hours on a computer with eight GTX 1080 GPUs. Available in: All Passware Kit versions.